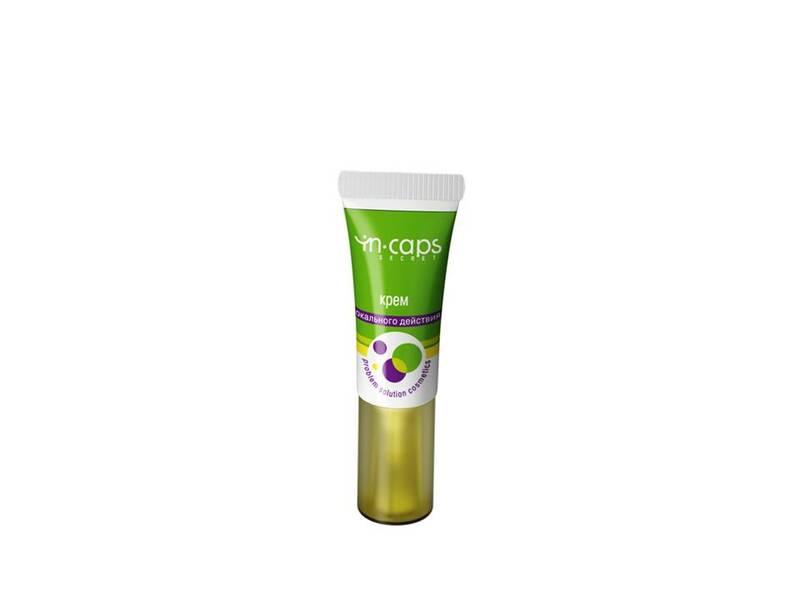 In caps local action face cream has dual effect ,it gently dries inflamed area and locally regulates sebum production,arresting inflamation. Targets the source of inflammation, dries and removes blemishes .it gently dries the inflamed area and locally regulates the production of sebum, arresting inflammation. The inflamed area calms redness disappears quickly. Inflammatory cell shrinks 8 hours and disappears after 24 hours exposure means. Apply in the evening on the problem areas of the skin and leave to act for the night. If necessary reapplied means for days to accelerate the disappearance of the inflammatory process. store at a temperature not higher than plus 25 degrees C, avoid direct sunlight .